The family business you can trust! Get Your Arctic Cat Sled Pre-Serviced Now! Check our ON-LINE Store for good used parts. Let me help you get a Smokercraft !
" 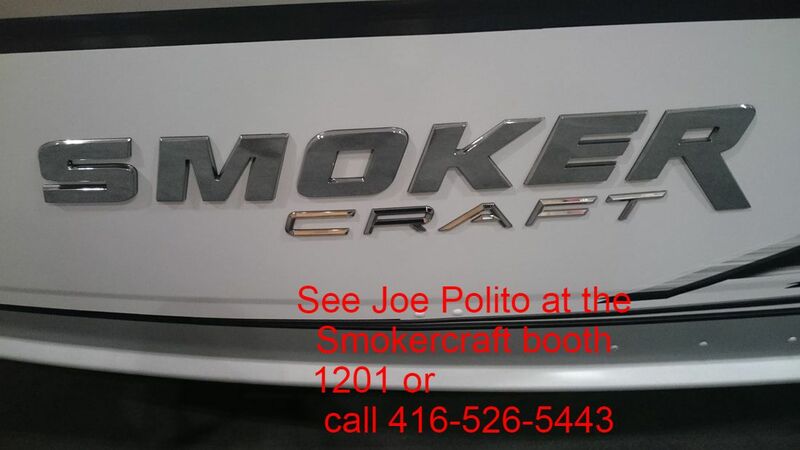 SmokerCraft Packages" features depenable Mercury Outboards, Custom Trailers. Picture shown with Optional: Dowco Premium Trailering Cover. SMOKER CRAFT, Aluminum Boats. Best Built and Value on the water! ON-LINE: 2018 Land N Sea CATALOG. <<<CLICK TO VIEW ON-LINE CATALOG. New, Used and Repaired PARTS: GO TO www.drylandmarine.com then go to ON-LINE Store.